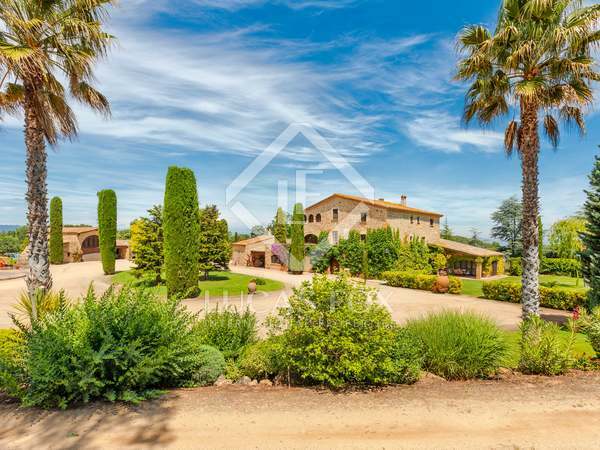 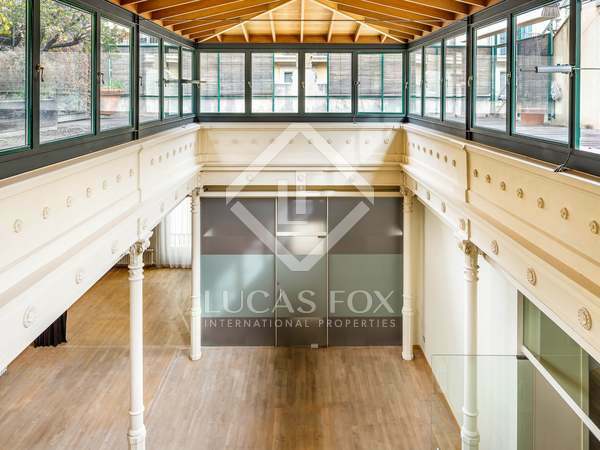 Beautifully restored Catalan masia on a large plot with great privacy and stunning country views, for sale in Baix Empordà. 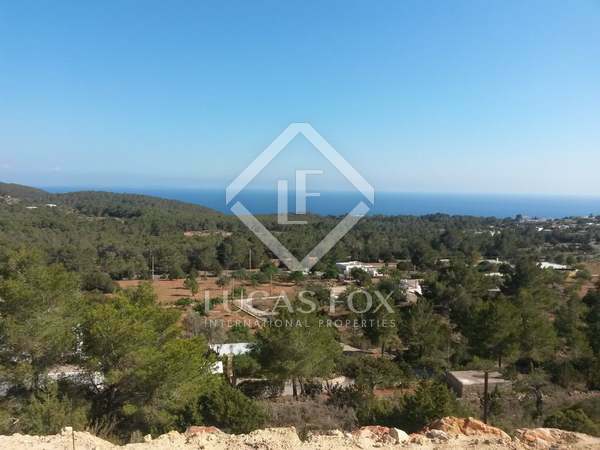 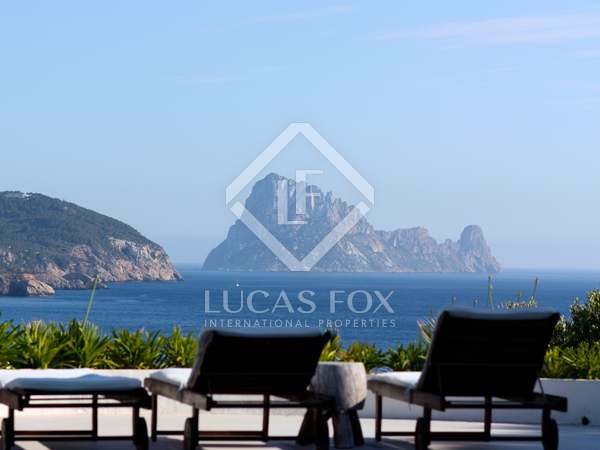 Stunning modern villa in a peaceful residential area very close to the beaches of Cala Codolar and Cala Conta with a tourist licence and beautiful views of Es Vedra. 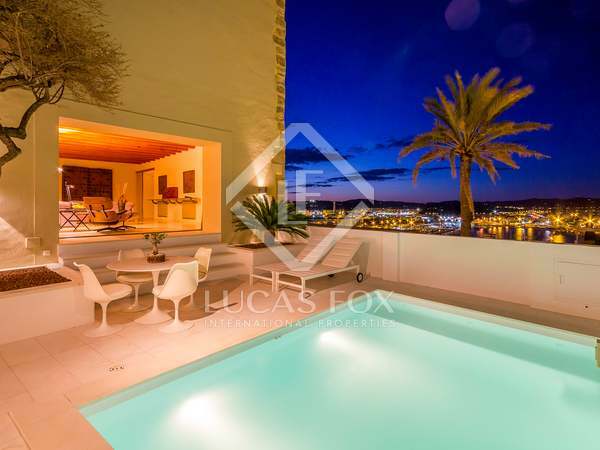 This magnificent designer villa is located in an exclusive gated residential area in the south west coast of Ibiza, near to San Jose, Es Cubells and Cala Jondal. 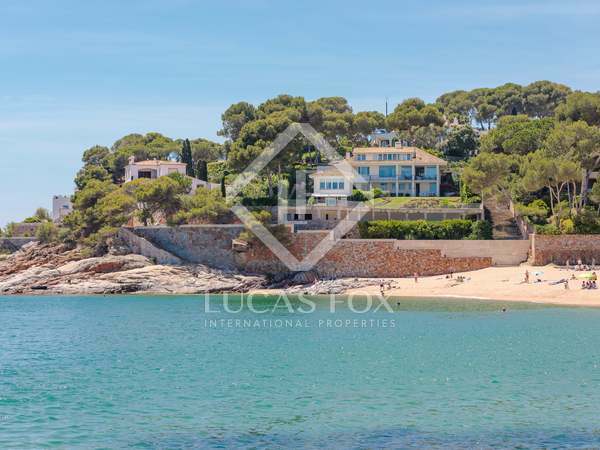 Stunning sea views and 24/7 security. 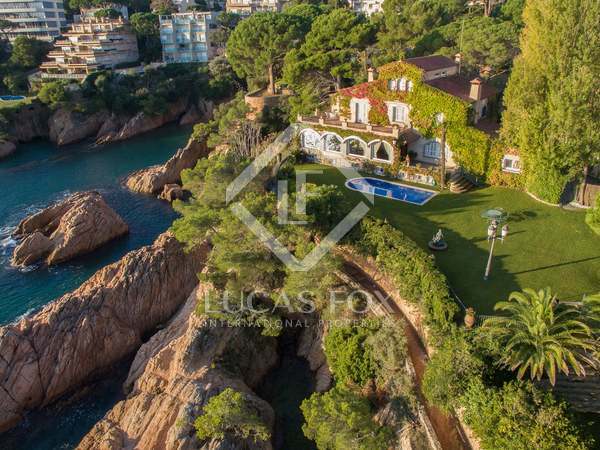 Seafront Costa Brava villa for sale with exceptional sea views, 4 bedrooms, 3 bathrooms, a private pool, garage, fully-equipped kitchen and private access to the beach. 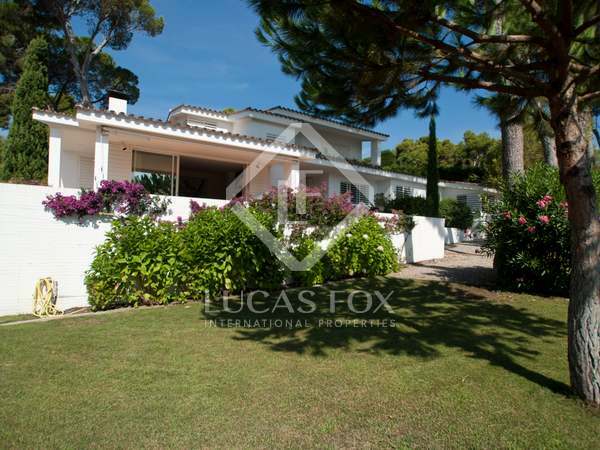 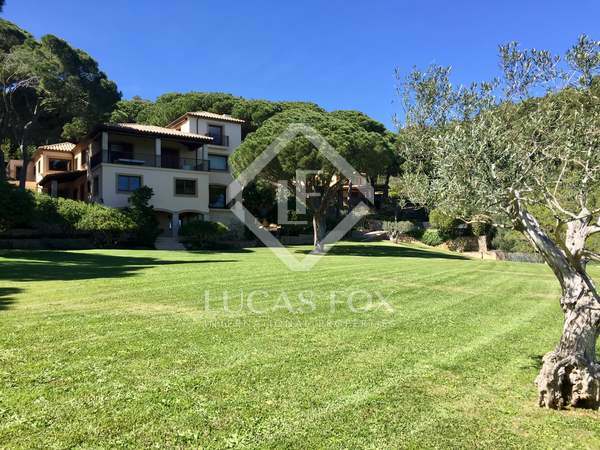 Beautiful modern villa set in the hills above Llafranc with spectacular Costa Brava views. 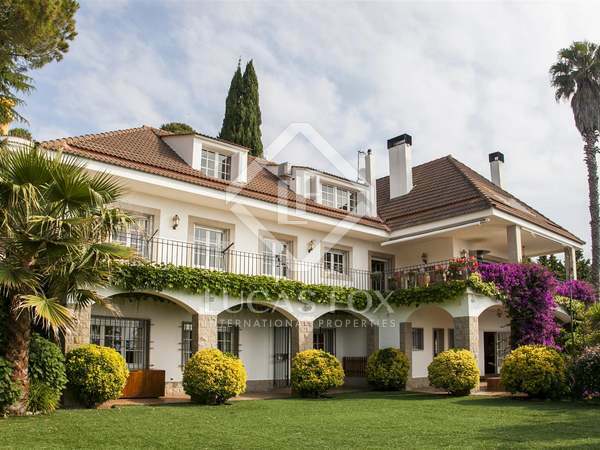 Luxury 578 m² villa with large Mediterranean gardens and a swimming pool, for sale in Los Monasterios.